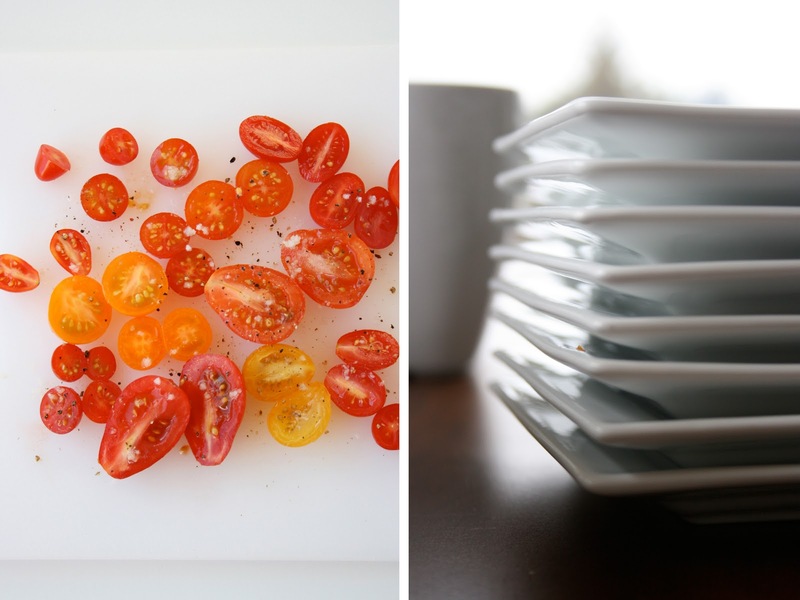 Interested in perfecting this versatile side dish? It's one of the healthiest, easiest, and most delicious sides you could ever make...truly. Today I am sharing my tips for better roasted vegetables over at Cafe Zupas. You can take a peek at them here. Also, if you're lucky enough to be still reaping your tomato harvest, I have an easy and tasty tip that will up your garden salad a notch in just a few seconds. It's a little somethin' I learned almost a decade ago and it's the reason my salads have tasted that much better ever since. I always thought James and the Giant Peach was way over rated. Like the book jacket, dislike the book. Such lovely stories out there that would be better "required reading". i can leave on meals such as these. roasted vegetables with a drop of olive oil and thyme or harissa olive oil with a bit of cumin. FanFamFun, Oh yes, balsamic vinegar is a nice addition. I like it especially over carrots and onions for some reason. Not so much potatoes. Thanks for the reminder! 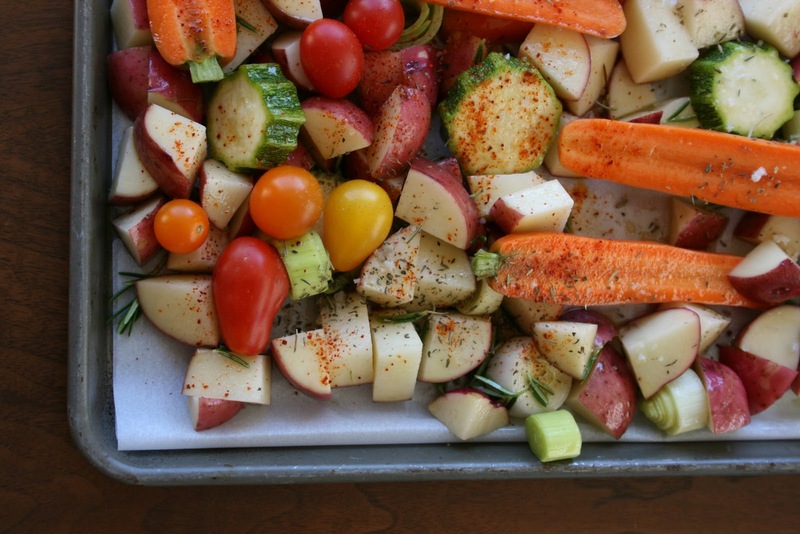 The roasted veggies look delicious and beautiful! I love to roast fingerling potatoes with olive oil, garlic, oregano, and lemon. I could eat the whole pan by myself!